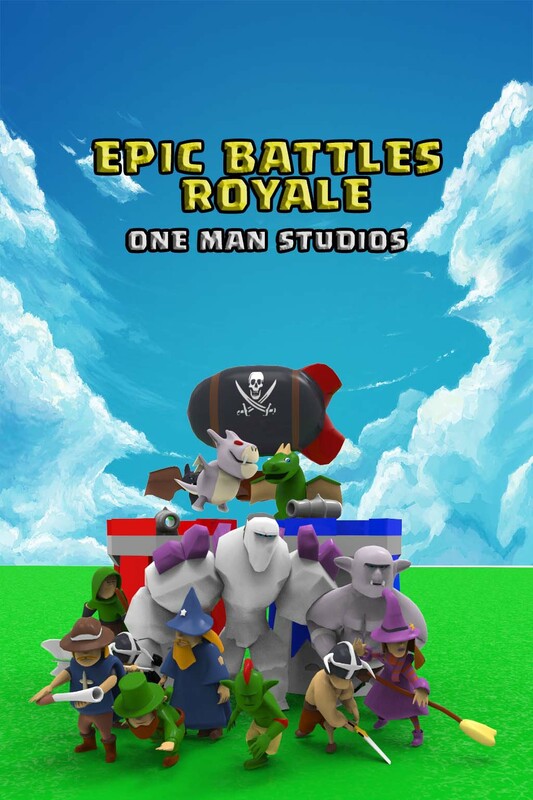 Epic Battles Royale is a real-time multiplayer game. Collect and upgrade dozens of cards, spells and defenses. Take down your opponents towers and win Trophies, Crowns and glory in the Arenas. To have fun at fast paced intervals in a never ending quest for Glory. To have fun playing in a 3d Tower Defense Game. Of course, we will be issuing polls to decide which ones get added. Submit your ideas, the one with most votes gets added. Contact Us, let us know. Share your victories with your friends today!